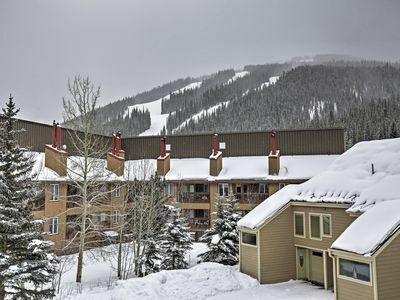 Perfect Copper Mountain Townhome w/ Private Patio! 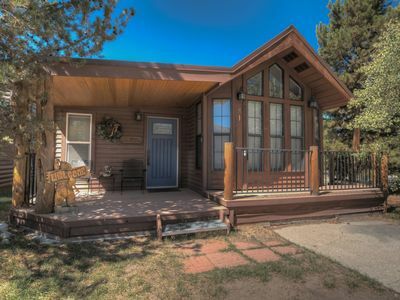 Experience the best of the Rockies by staying at this incredible 2-bed, 2-bath Togwotee Lodge vacation rental townhome that comfortably sleeps 10! 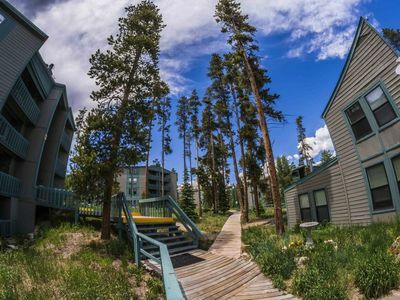 With only 8 units, this community provides the privacy you desire on your relaxing getaway, along with a tremendous location just outside of Copper Mountain Village and all the excitement it delivers. 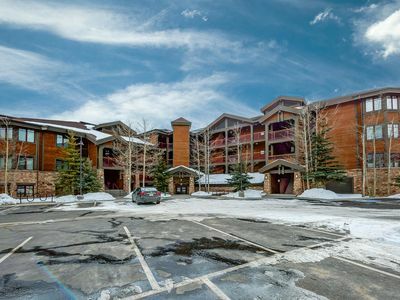 Great views, a private patio, and an unbeatable location near skiing, shopping and more, this unit surely won't disappoint! 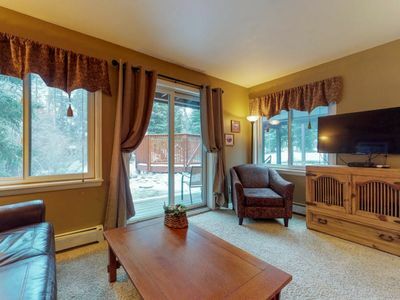 From the moment you first arrive at the property on Uneva Pl, you'll fall in love with the peaceful atmosphere of this quaint complex. 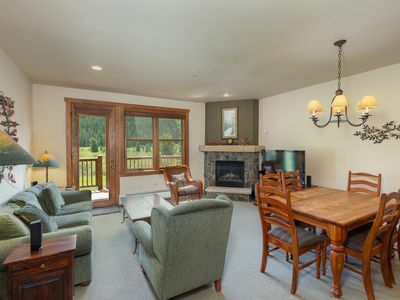 Inside, this spacious, newly remodeled townhouse offers delightful fixtures, tasteful décor, and marvelous furnishings throughout, making it the perfect choice for families or groups looking for an unforgettable alpine escape. 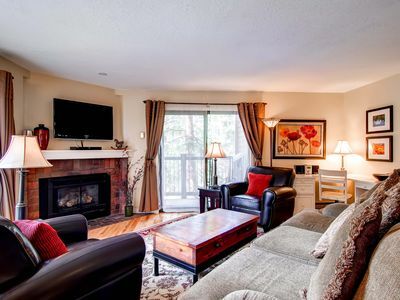 Everything you need to feel as comfortable as possible is here, including cable TV service and wireless internet access for your convenience. 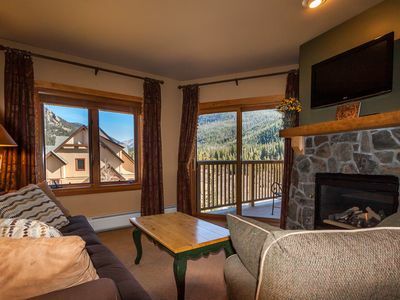 Greet the morning with a warm cup of coffee outside on the unit's private patio, where you'll encounter a crisp breeze, views of the Copper Mountain village and the magnificent vista of distant high-country wilderness. 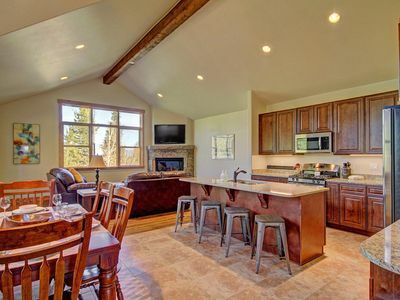 After working up an appetite all day on the slopes, return to the unit to prepare a delicious home-cooked meal in the full kitchen, equipped with high-end touches and top-of-the-line appliances. 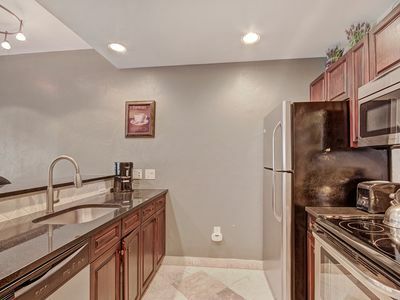 You'll also have access to the large gas grill on the patio, ideal for a delicious barbecue lunch. 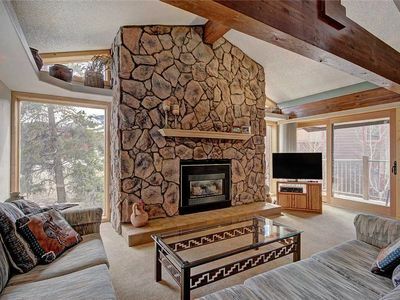 Later, enjoy a leisurely evening in front of the dazzling gas fireplace, where you can catch up on a good book or watch a movie with your loved ones on the flat screen TV. Should you desire more relaxation, indulge in a soothing soak in the jetted tub to rejuvenate for another exciting day. 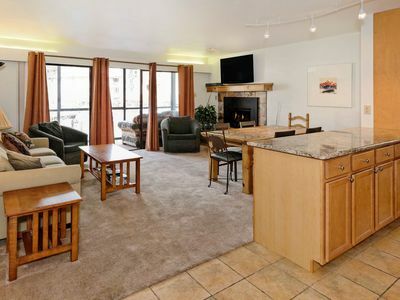 As amazingly well appointed as this townhome's interior may be, it's hard to dispute that the phenomenal location is its most alluring feature - from here, you'll be just a 5-minute walk away from remarkable attractions such as Copper Mountain Woodward Training Center, the Plaza and numerous ski lifts, including American Eagle and American Flyer. 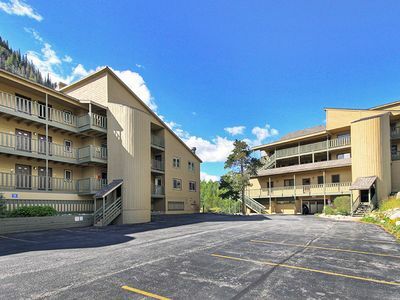 The Copper Athletic Center is only steps away from the property, and for an additional fee you can enjoy access to an excellent fitness center, indoor pool, and hot tubs. 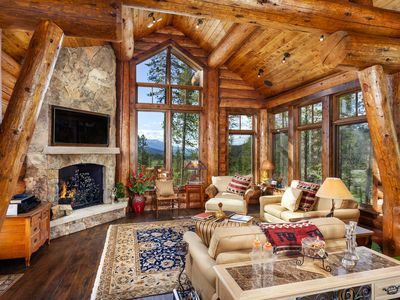 Following a day of snow-filled fun on the world-class ski slopes, browse the attractive shops or grab a bite to eat at one of the gourmet restaurants at Copper Mountain Village to bring your unforgettable day to an end. 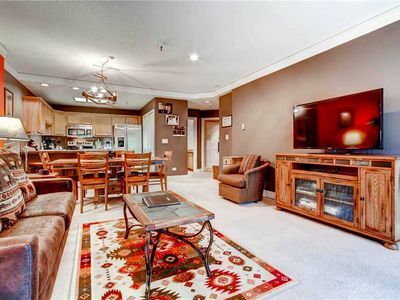 No matter how you spend your time while you're here, you'll leave with nothing but fond memories of your stay at this exceptional Frisco vacation rental townhouse! 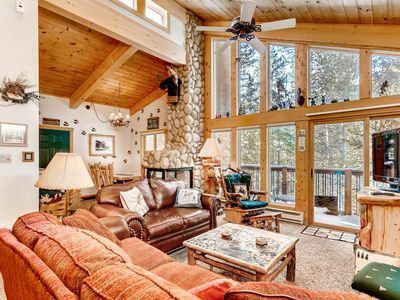 - Enjoy breathtaking views of the Copper Mountain ski runs, village, and distant wilderness high country! 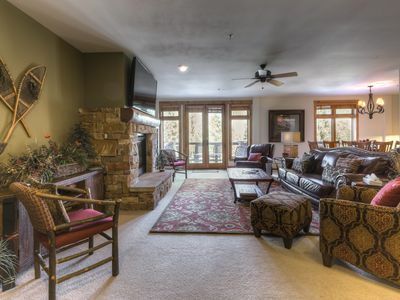 Ski-in condo, Hot tub access, located in the heart of Breckenridge, 1 block from Main Street! 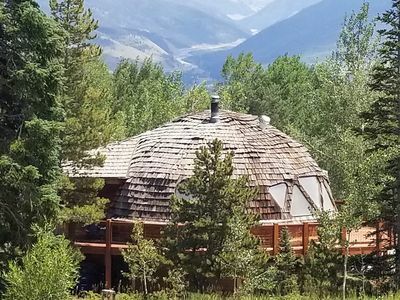 Geodesic Dome cabin at 9,200 feet on Buffalo Mountain! 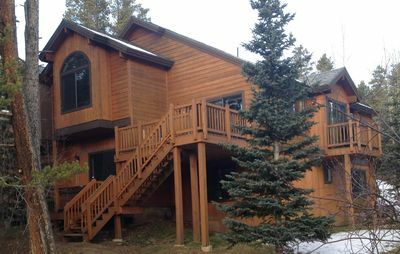 Copper Mtn - CJ201. 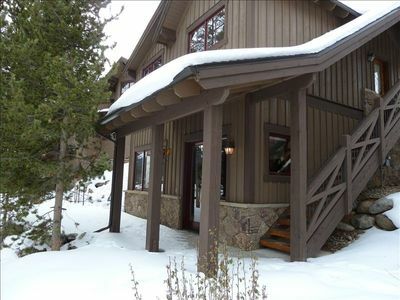 Ski-in, ski-out with ski mountain view! 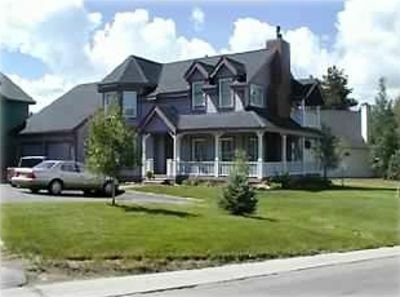 Amazing Tiger Run Resort Home with HOA Amenities!